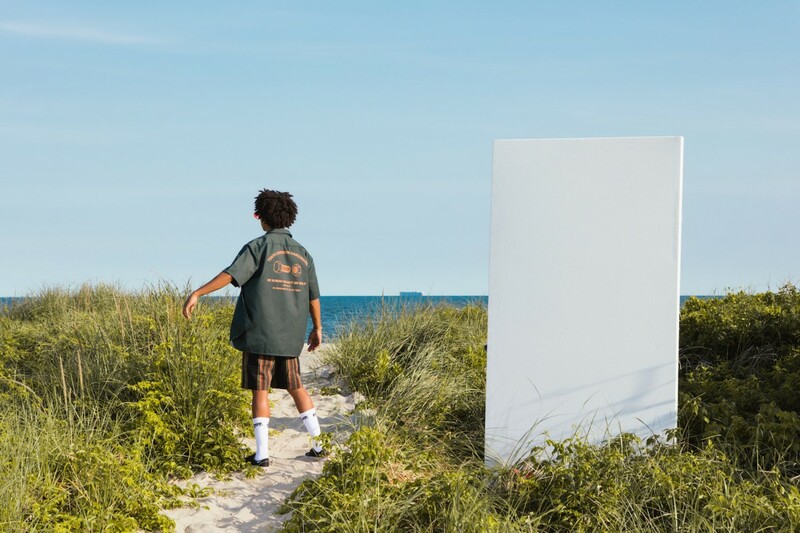 NYC streetwear fashion staple 10.DEEP returns with another round of vibrant styles and colors, just in time for summer vacation. 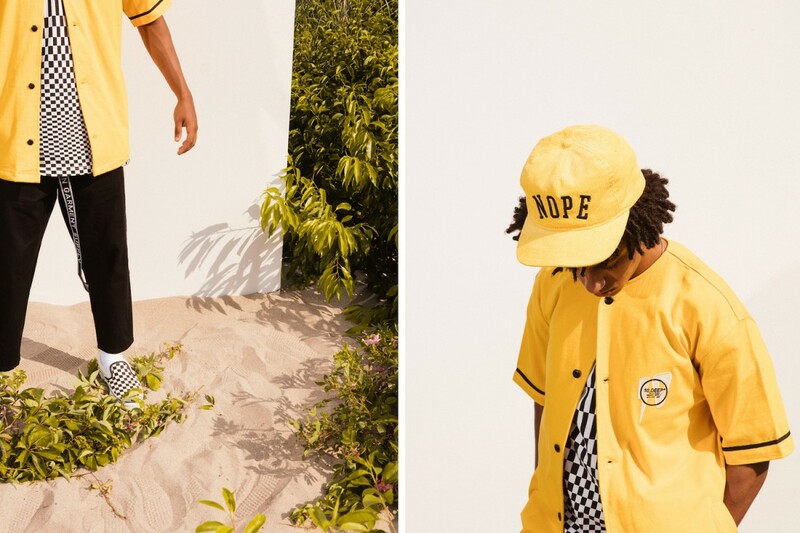 This new collection titled “No Bad Days” is full of tropical and psychedelic graphic themes, creating a modern vision of the 80’s American beach culture. Preview the new collection via the lookbook below. On Wednesday 6/28 the first wave of products will be available on the 10.DEEP webshop starting at 11:00am EST.